What does HVM mean to you? What does the Hearing Voices Movement mean to you? 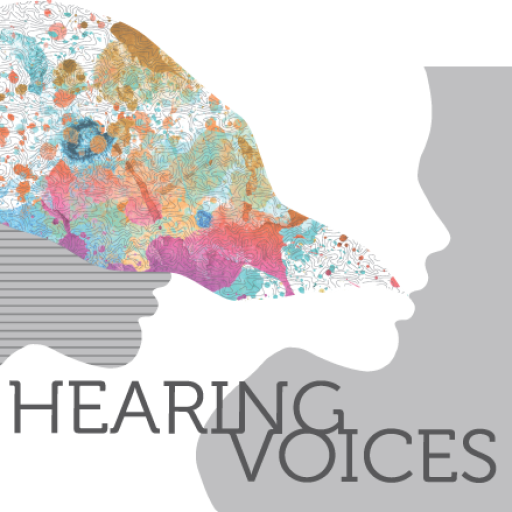 At the 2016 World Hearing Voices Congress in Paris, we invited delegates to think about what being part of the Hearing Voices Movement means to them. These postcards, collected by Paul Baker (social media co-ordinator for Intervoice), show some of their responses. The collection of over 100 postcards is currently on display in our exhibition in Durham as an interactive exhibit that will celebrate the ways in which the Hearing Voices Movement has helped people around the world make sense of their experiences and fight for social justice. Our hope is that the installation will continue to have a life beyond the exhibition through travelling to other World Hearing Voices Congresses in future years, gathering stories from voice-hearers, their families and carers across the world.